I received your kind letter from America, and was surprised to learn you had circled the earth. I am more than pleased that you expect the book in October, and rest assured that if I am still living I will endeavour to secure some great sales for it in Australia. I have been very sick since you left and nearly crossed the Yarra to the silent bivouac of the dead. However, Dr. Janet Cooper, whom you met at our house, a good Yankee from Massachusetts saved me and now I am almost able to meet all comers and yet suffer no defeats. I hope that we will see you back here some day. I am glad to hear that you are marrying a New Zealand girl in November, because my wife is from New Zealand, and if your girl makes as good a wife as mine is you will never have any cause to be disgruntled with any of your meals. There will be no such thing as missing making the bed. You were long enough with us to know what a good wife Aimee is. Anyhow, Doctor, we are all pleased to hear from you and trust that your married life will be as happy as ours. Brother Shain was also delighted to hear from you. I am really sorry that you did not put some photos of American bankers in your book which would have helped to sell it in America. ‘Brother Shain’: GM Shain, a senior official of the Commonwealth Bank, posted to London in the 1930s, and friend of O’Malley’s. Shain was back in Australia by 1939 and retired in 1948 as Deputy Governor. The following extract, from an O’Malley letter to Shain dated 17 June 1935, sheds light on both their close acquaintance and O’Malley’s jocular style. Brother and Sister Jauncey are now in London, Brother Shain, and I trust that you will make it your business to meet these Christians as often as possible. I guess poor Shain feels pretty badly about the bank business – at least I gathered such to be the case in our talks with Miss Hale. I think, however, that Shain should have shown more interest in the Labor fellows. If he had done so, he might well have been chosen for the job when the next Labor Government comes into power, which I think will happen as soon as Lang finally goes in New South Wales! ‘Miss Hale’ was Miss EV Hale, a Commonwealth Bank official who had visited Jauncey in the United States, being introduced to him by a letter from O’Malley. 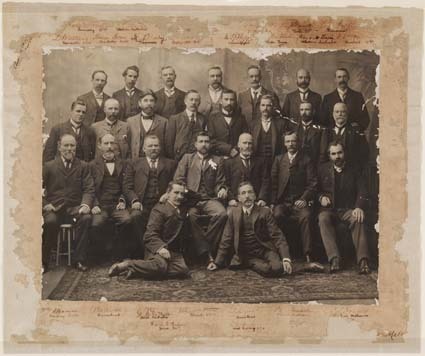 In his letter, O’Malley referred to the Commonwealth Bank, ‘which I put on the Statute Book, and which is now the biggest Institution in Australia’. 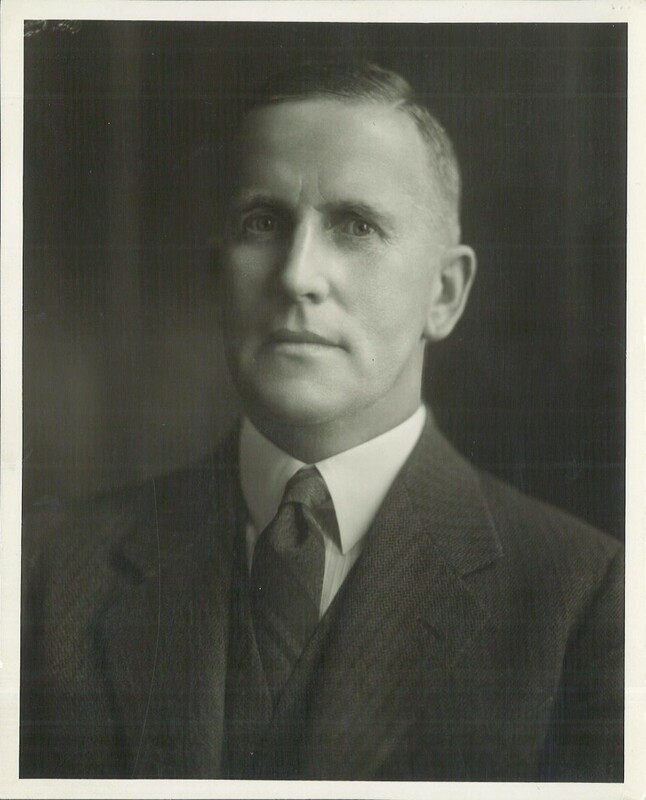 Sir Harry Sheehan died of cancer in March 1941 and his successor, appointed by the Menzies Government, was HT Armitage. If Shain had indeed attempted to show ‘more interest in the Labor fellows’ in order to be appointed Governor by Labor, it mattered not. The ‘O’Malley candidate’, if such he was, never got beyond Deputy Governor. What a jocular fellow KOM was! Too bad we we all can’t have someone like him in the neighborhood to drop in on …. as per Janet Cooper’s comments regarding him ….